What's in store for Mikolas in 2019? ... 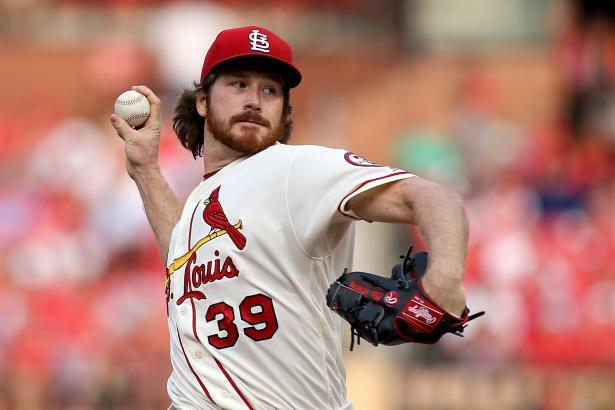 Following three years in Japan, Miles Mikolas (RHP, STL) had a very successful return to the majors in 2018, putting up a 2.83 ERA across 32 starts. Should we expect similar numbers from him again in 2019?